James Deom O.D., M.P.H., F.A.A.O. 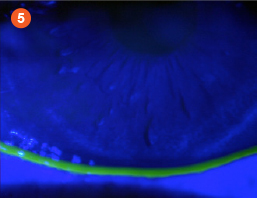 Valley Contax recently received 510(k) clearance by the U.S. Food and Drug Administration (FDA) for our Custom Stable line of scleral contact lenses indicated for the therapeutic management of several ocular conditions and also achieved clearance for the management of dry eye syndrome. In this issue we’re sharing one of the case reports we used to achieve this goal. 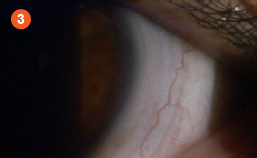 Ocular History: Artificial tear use every hour ou while awake. Cyclosporine .05% BID OU. 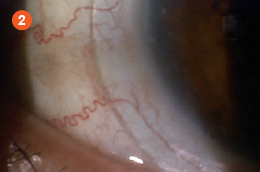 Unable to read for more than 5 minutes due to eye burning from severe dry eye. Uses Omega 3 supplements, eye lid washes BID ou with baby shampoo, and warm compresses BID ou for 10 minutes each application. 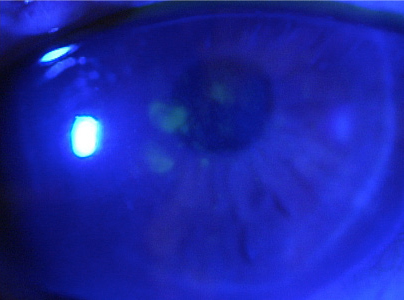 Figure 1 : Grade 3 keratitis from severe dry eye disease OD. 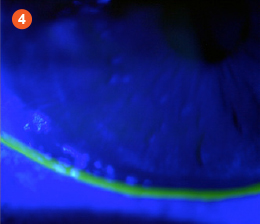 Figure 2: Grade 3 keratitis from severe dry eye disease. 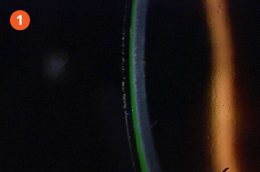 Figure 1, 2, 3: Custom Stable Aurora displaying acceptable vault OD, edge alignment temporal OD, edge alignment temporal OS. 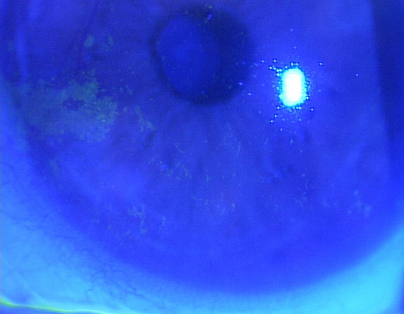 Figure 4, 5: Resolution of keratitis post Custom Stable wear OD , Resolution of keratitis post Custom Stable wear OS. 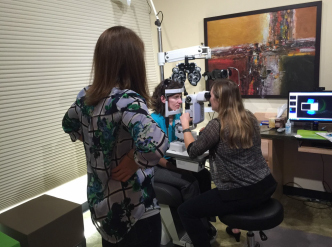 Clincial Evaluation: Wear time – 12 hours of continuous wear with no discomfort. Excellent vision and comfort distance and near through the entire wear period. CD was for the first time in many years able to read the newspaper and novels for hours at a time. She also dramatically reduced her artificial tear use to QID OU. She continues to take cyclosporine .05% drops bid ou. She notes stable and comfortable vision far superior to her spectacles she wore prior. CD was never a contact lens wearer prior to her Custom Stable lenses. 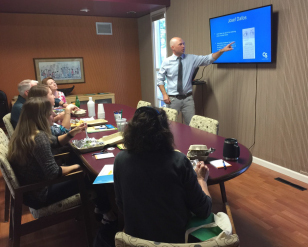 We are proud to promote Amigos Eyecare, a student led organization at Pacific University College of Optometry which provides medical eyecare to underprivileged areas around the world. 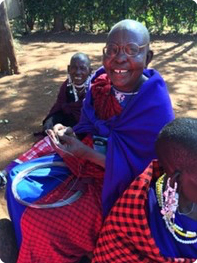 Averaging seven trips worldwide per year, one of the slated trips will be to Tanzania, east-Africa in December 20‌16.